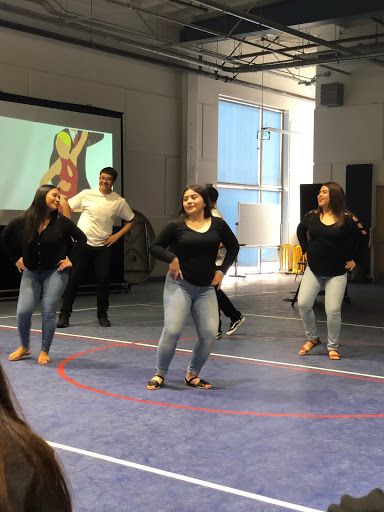 “I think this year, it was phenomenal, the students were really on top of their choreography and on top of their projects that they had to do in class, and we added a lot more elements, so a lot more work for the students,” Spanish teacher, Ms. Medina said. Not only was it difficult to learn new choreography but it was also a way to put their partnership skills at work. 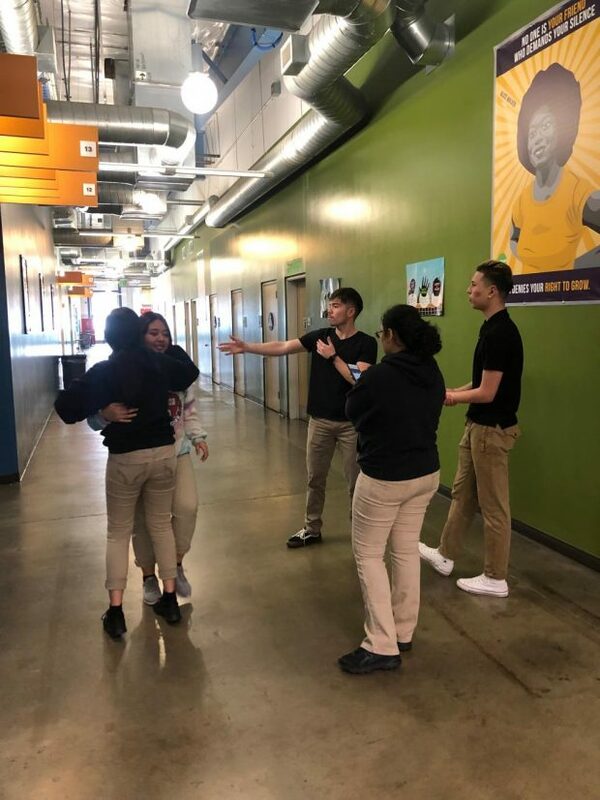 “It was frustrating getting everything right not messing up, for the first weeks we would start from scratch because either they didn’t like it or they didn’t like the song”, Sophmore student said. Many other students agreed with this concept of how working together was the key to their success in the dances. This year the students presented new projects to the school for us to also better understand the cultures they have learned. 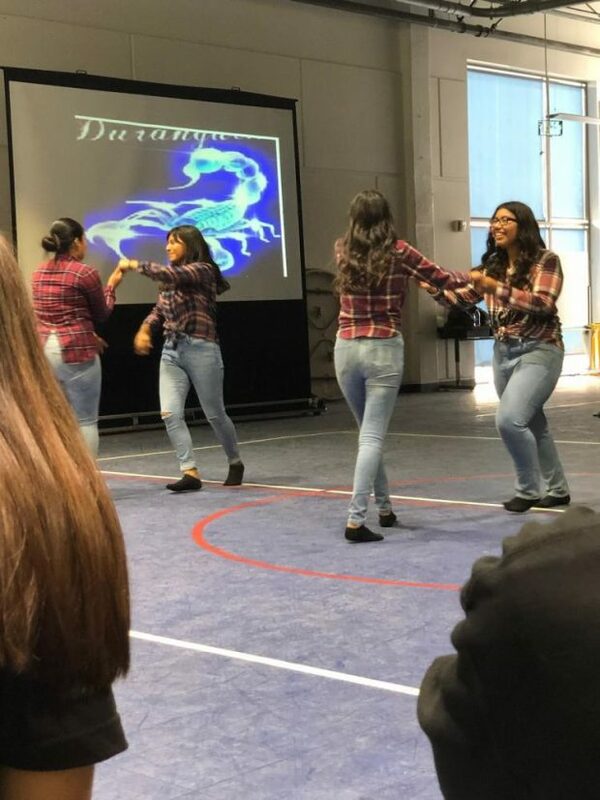 “The best achievement was that everybody got not just the choreography down, nor presentation down but they really understood where are cultural roots come from and being part of that, and integrating it into our daily lives, whether it’s through music or dance, movies, literature,that they stay connected to who they are and where they came from,” Ms. Medina said.